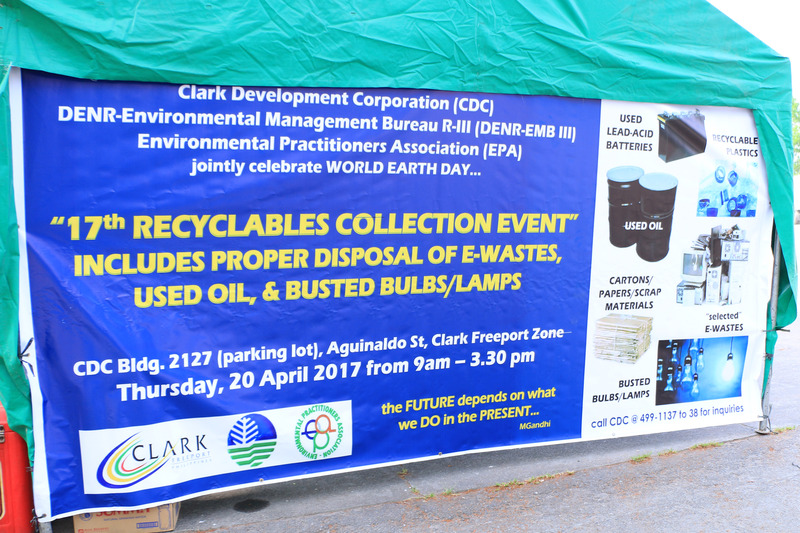 In celebration of World Earth Day, Clark Development Corporation (CDC) recently held its 17th Recyclables Collection Event 2017 in Clark Freeport Zone, Pampanga. 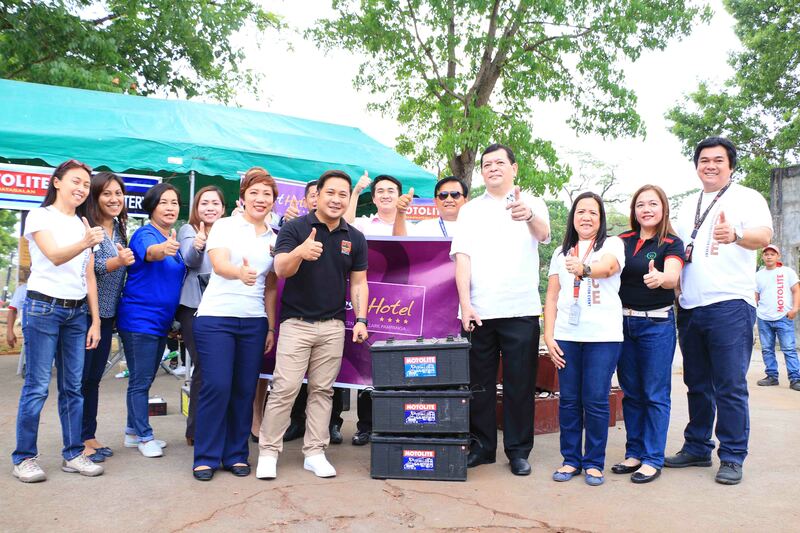 Clark Development Corporation, in collaboration with the Environmental Permits Department, Environmental Practitioners Association and DENR-EMB Region III, spearheads the event with the purpose of raising awareness about the importance of recycling and to address the country's waste problem. Mayflor Candelaria, Assistant Manager of the Environmental Permits Division of CDC, said that this event also informs various small and medium business establishments on proper hazardous waste management. Twenty-one companies from various industries participated in the collection of recyclable materials. 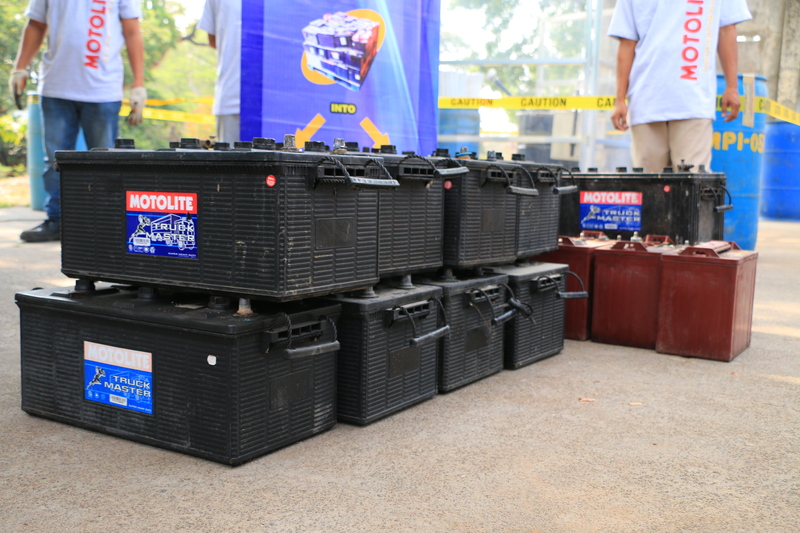 A total of 450 pieces of used lead acid batteries were donated to the Bantay Baterya Project of ABS-CBN Lingkod Kapamilya Foundation, Inc. The monetary value collected after and Motolite Marketing Corporation (partner treater of the Bantay Baterya Project) recycles or and properly disposes the hazardous wastes, will be turned over to Bantay Kalikasan for use in its environmental efforts nationwide. Quest Hotel turned over assorted used batteries, used oils, and cartons. This is the second year of the said company donating to Bantay Kalikasan through the annual recyclables collection event. 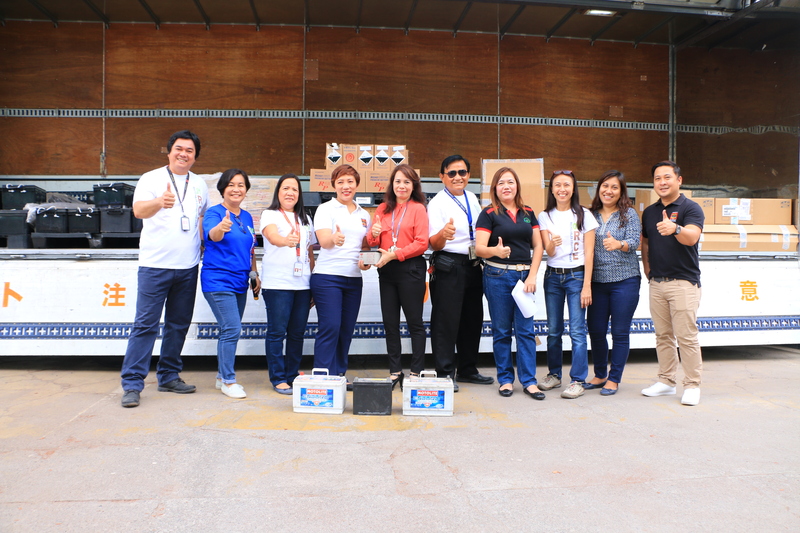 ABS-CBN Lingkod Kapamilya has been actively participating in the annual recyclable collection event for three years now.